The drama is not an international hit but ‘Mr. Sunshine’ is well-known to Korean audiences. On the 13th, the 6th APAN Star Awards ceremony took place at Kyung Hee University, Seoul, Korea. This is an annual award to honor the most prominent film and actors of the year. Mr. Sunshine is the big winner this year.The drama received four awards out of seven nominations: “Drama of the Year”, “Best New Actress” (Kim Tae Ri), “Best Supporting Actress “(Kim Min Jung) and especially the Daesang Awards went to Lee Byung Hun. 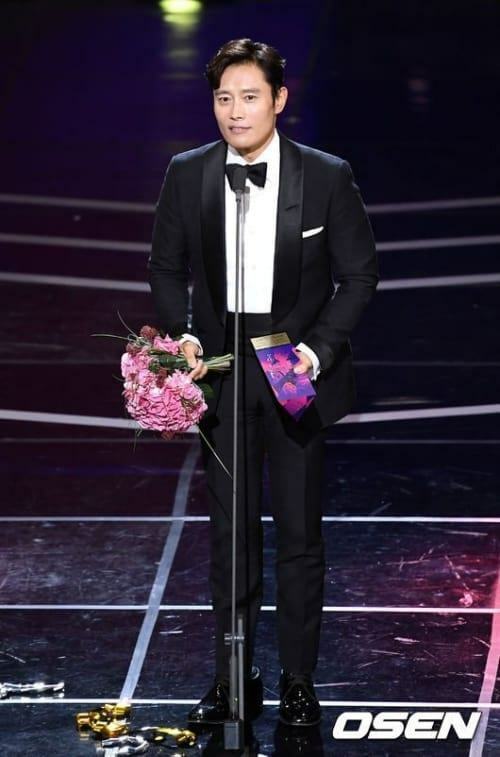 Lee Byung Hun is the brightest star at APAN 2018. Commenting on the awards of APAN Star Awards, Korean netizens have been focusing their attention on Lee Byung Hun’s Daesang. The return of the actor in drama has received recognition from the public. Many people argue that with undeniable talent, the actor has successfully erased his scandal in the past. In addition, IU with the “Best Actress” award also received the attention of Korean netizens. 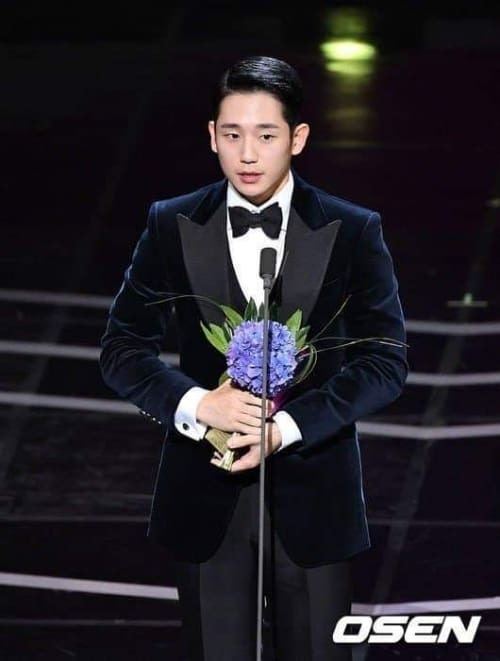 This is a worthy award for the talent of the singer in the movie My Mister in March this year. “She did not only win at APAN, but also just released new song that topped the charts, she is the best,” a fan commented.